Fundraiser by Reston Historic Trust : Save the Lakeside Pharmacy Icons! Save the Lakeside Pharmacy Icons! The Lakeside Pharmacy icons have been donated to the Reston Historic Trust & Museum and we need your help! 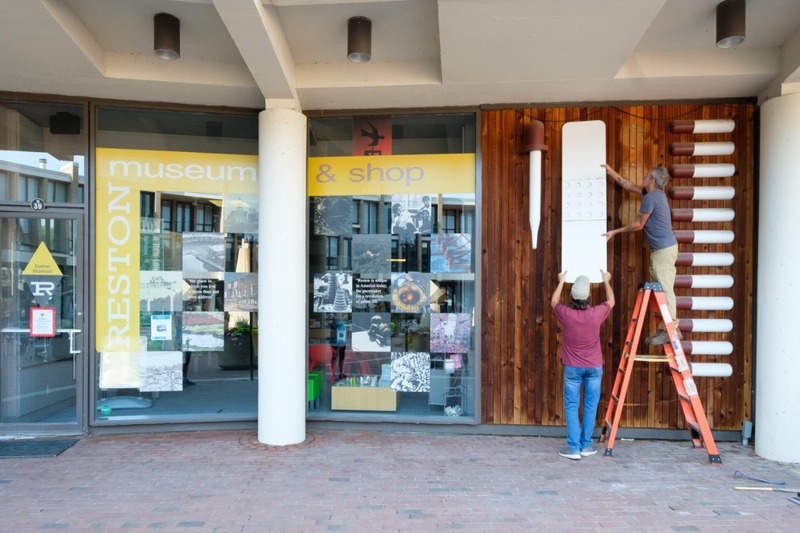 With your generous donation, the icons can be cleaned, repaired, and reinstalled in a new permanent exhibit on Lake Anne’s Washington Plaza and remain accessible to the public. We think it is imperative that these icons, which represent an original Lake Anne Plaza store, remain on the plaza at Lake Anne. Read more about their history below and donate to assist in their preservation. Thank you for your help! (New Installation Design Concept by Krohn Design) The new exhibit will be installed in one of the Lake Anne Plaza breezeways. 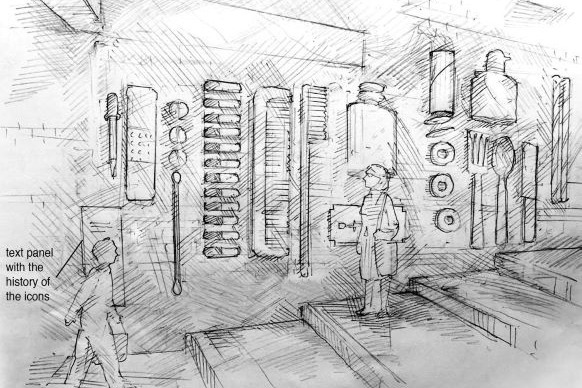 Your donations are essential to the creation of this new exhibit! Thank you! The Reston Historic Trust & Museum (RHT) is a 501(c)(3) nonprofit organization dedicated to preserving Reston’s past, informing the present, and influencing the future of Reston. RHT is located at Lake Anne Plaza and is open Monday through Saturday free of charge and conducts educational and public programming, exhibitions, and public events including the Lake Anne Cardboard Boat Regatta, Reston Home Tour, and Founder's Day. RHT also preserves a collection of archival material and artifacts related to the history of Reston. Programs of the Reston Historic Trust & Museum are supported in part by Reston Community Center. You can learn more at restonmuseum.org. If you have questions please email info@restonmuseum.org or call 703-709-7700.